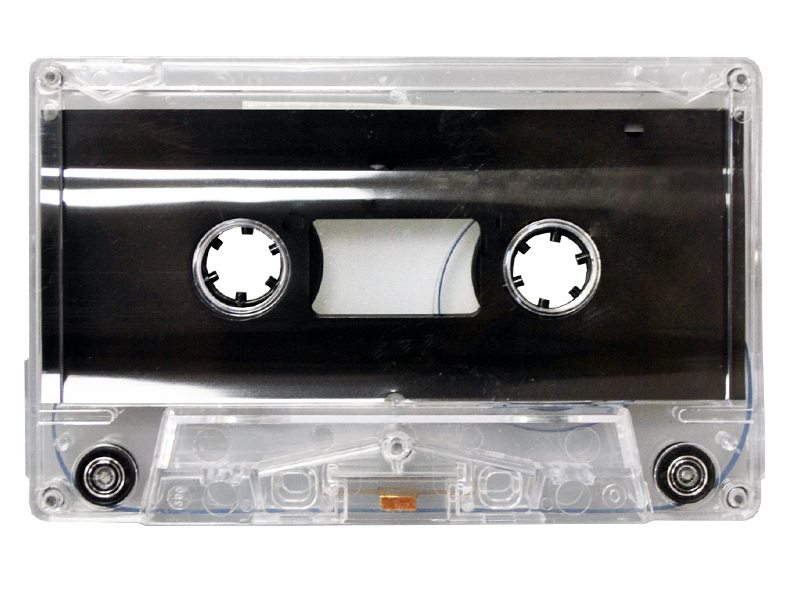 At Copysmith we produce audio cassettes by spooling the tape to the length required. All you need to do is provide us with the audio files (wav / mp3 etc.) and the artwork. The label is a plain text label and the J Card Insert should be presented as a 300dpi PDF file as per this template. The Cassettes offered here are all clear but we duo carry other colors. Please ask. 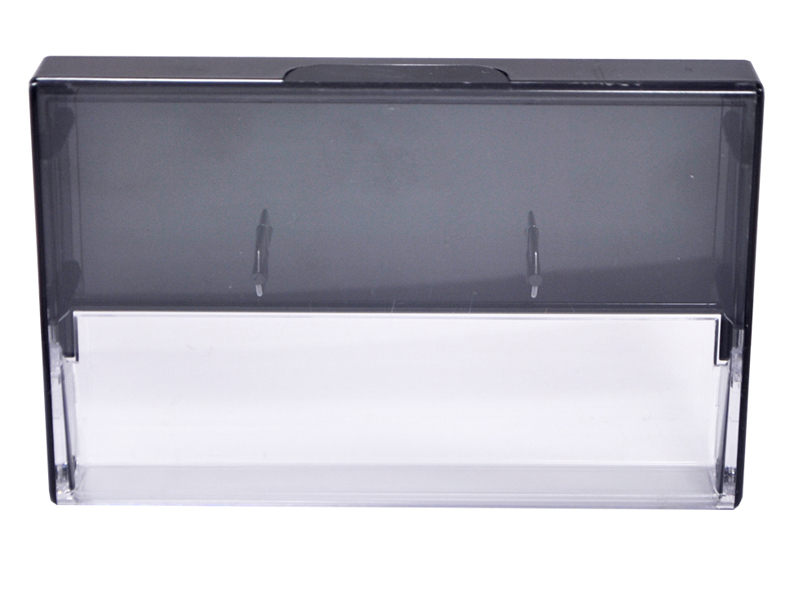 We box our tapes in clear / black cases. Other color cases are available. They may carry a surcharge. All audio tapes will be cello-wrapped. If a bar code is required we can insert a EAN barcode into your artwork. Cost is €25. At Copysmith we produce short run vinyl records (1 – 20 records) by “writing ” to record blanks. 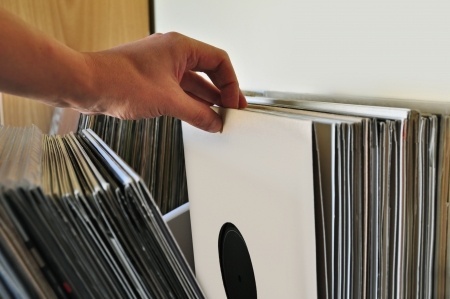 White Label records are traditionally free of any markings. This means plain white centre labels with no print on either side of the record (although we do offer printed labels free of charge for our short run White Label product). 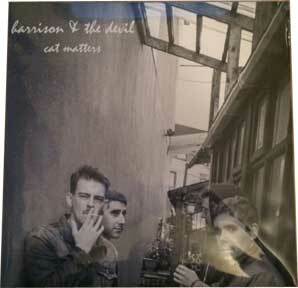 The record is then presented in a plain white disco sleeve. If you wish to avail of our free printed labels for short run White Label product, artwork should be presented as a 300dpi PDF file as per this template. There is no need to place the centre hole or any guidelines or template lines in your artwork. If you do they will print. We can provide this product with the traditional black and white label or a white label with just a line of text. The choice is yours. Lead times for 1 – 10 records: Max 3 weeks from receipt of audio files and approval of artwork. 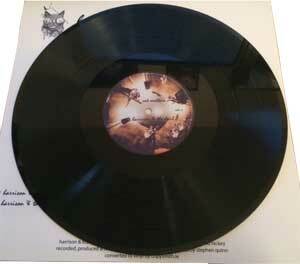 Our short run vinyl records (1 – 20 records) are available with full printed covers and labels. The spineless sleeve is professionally printed giving amazing results. Printed labels, presented in a white inner sleeve, inserted into a printed cover and protected by a clear plastic, give our short run vinyl records the high level of presentation required. Do not use short run templates for orders of 100 units+. This is a different manufacturing and print process. For labels there is no need to place the centre hole or any guidelines or template lines in your artwork. Guidelines and template lines should be removed from cover artwork too. If you not remove them they will print. All artwork should be produced to 300dpi. Please remember to remove the template before uploading your artwork. Lead times for 1 – 10 records is a maximum of 3 weeks from receipt of audio files and approval of artwork. For 12″ longer (100+) runs with printed labels and covers we “press” the vinyl, place in into a white paper inner sleeve and present it in a 300gsm unlamented printed cover with a 3mm spine, as per your artwork. For runs of 7″ records over 100 units we place the vinyl in a 170gsm paper printed sleeve. This is a different manufacturing and print process from the shorter run orders. Other packaing options are available for longer run production. If a bar code is required we can provide an EAN barcode for €25. Ask us to insert it into your artwork. All prices are per unit in Euro, include VAT and delivery within Ireland. SLead times from approval of artwork / receipt of masters. All artwork to be provided to our specs. Prices subject to sight of artwork. Prices, specifications and lead times may change without prior notice. Payment with order. E & OE. All prices are per unit in Euro, include VAT and delivery within Ireland. Lead times from approval of artwork / receipt of masters. All artwork to be provided to our specs. Prices subject to sight of artwork. Prices, specifications and lead times may change without prior notice. Payment with order. E & OE. 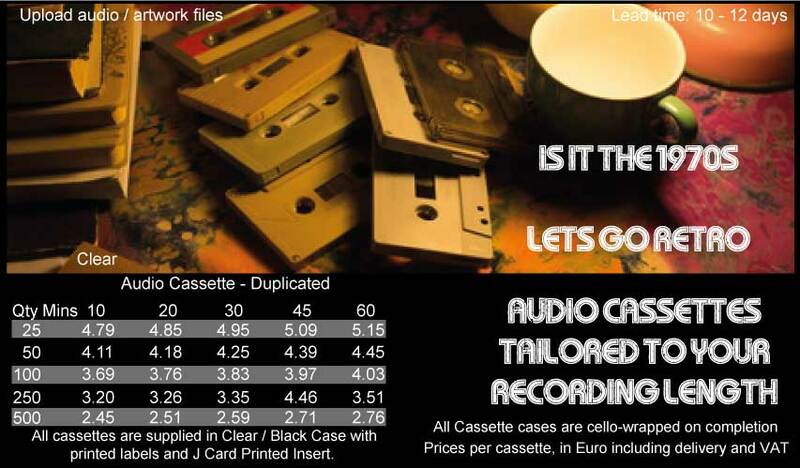 Copysmith provide audio cassette tape recording in Ireland for Monaghan, Cavan, Louth, Leitrim, Longford, Limerick, Laois, Meath, WestMeath, Dublin, Kildare, Carlow, Wicklow, Waterford, Wexford, Cork, Kerry, Clare, Galway, Mayo, Sligo, Donegal, Roscommon, Tipperary, Offaly, Kilkenny, Letterkenny, Dundalk, Drogheada, Lucan, Leixlip, Ireland, Northern Ireland, Fermanagh, Antrim, tyrone, Derry, Down, Armagh, Londonderry, Belfast. 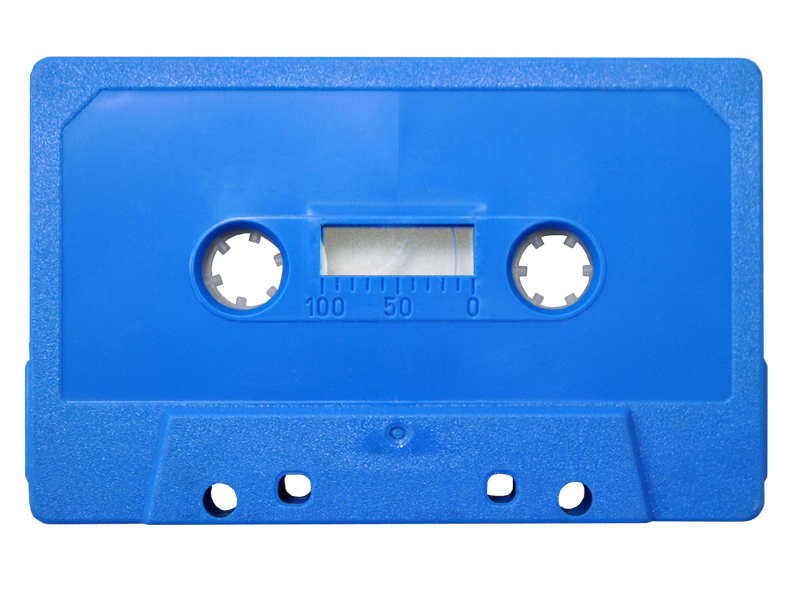 Duplication of audio cassettes is performed in Ireland for Monaghan, Cavan, Louth, Leitrim, Longford, Limerick, Laois, Meath, WestMeath, Dublin, Kildare, Carlow, Wicklow, Waterford, Wexford, Cork, Kerry, Clare, Galway, Mayo, Sligo, Donegal, Roscommon, Tipperary, Offaly, Kilkenny, Letterkenny, Dundalk, Drogheada, Lucan, Leixlip, Ireland, Northern Ireland, Fermanagh, Antrim, tyrone, Derry, Down, Armagh, Londonderry, Belfast by Copysmith. The copying of audio cassettes is performed in Ireland for Monaghan, Cavan, Louth, Leitrim, Longford, Limerick, Laois, Meath, WestMeath, Dublin, Kildare, Carlow, Wicklow, Waterford, Wexford, Cork, Kerry, Clare, Galway, Mayo, Sligo, Donegal, Roscommon, Tipperary, Offaly, Kilkenny, Letterkenny, Dundalk, Drogheada, Lucan, Leixlip, Ireland, Northern Ireland, Fermanagh, Antrim, tyrone, Derry, Down, Armagh, Londonderry, Belfast by Copysmith. 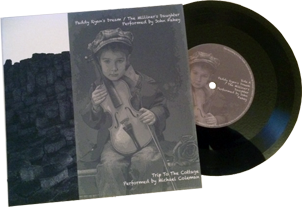 The pressing of music and spoken word to vinyl record, LP, EP, single at 45 rpm, 33 rpm, 7, 10, 12, ” or inch in Ireland for Monaghan, Cavan, Louth, Leitrim, Longford, Limerick, Laois, Meath, WestMeath, Dublin, Kildare, Carlow, Wicklow, Waterford, Wexford, Cork, Kerry, Clare, Galway, Mayo, Sligo, Donegal, Roscommon, Tipperary, Offaly, Kilkenny, Letterkenny, Dundalk, Drogheada, Lucan, Leixlip, Ireland, Northern Ireland, Fermanagh, Antrim, tyrone, Derry, Down, Armagh, Londonderry, Belfast is a service provided by Copysmith. 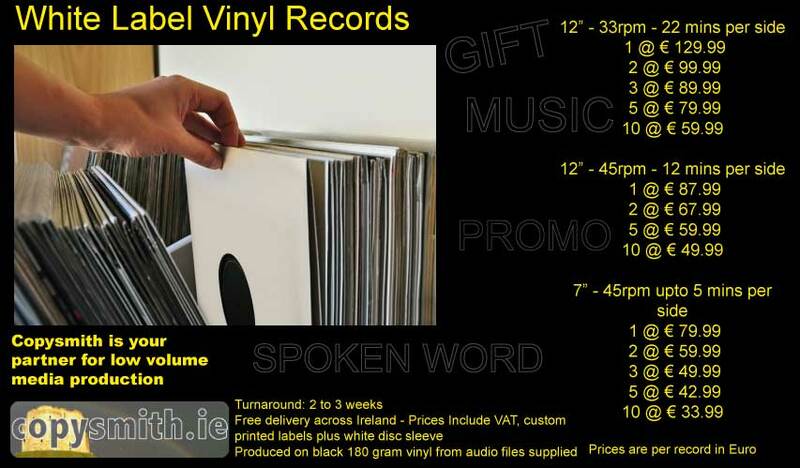 Manufacturing of music and spoken word to vinyl record, LP, EP, single at 45 rpm, 33 rpm, 7, 10, 12, ” or inch in Ireland for Monaghan, Cavan, Louth, Leitrim, Longford, Limerick, Laois, Meath, WestMeath, Dublin, Kildare, Carlow, Wicklow, Waterford, Wexford, Cork, Kerry, Clare, Galway, Mayo, Sligo, Donegal, Roscommon, Tipperary, Offaly, Kilkenny, Letterkenny, Dundalk, Drogheada, Lucan, Leixlip, Ireland, Northern Ireland, Fermanagh, Antrim, tyrone, Derry, Down, Armagh, Londonderry, Belfast by Copysmith of Swords, North County Dublin.